Metalrocknews.com invites readers to vote for the Final of the poll "Best Band in the World". Click here for the results of the previous round. Who is the Best Band in The World? 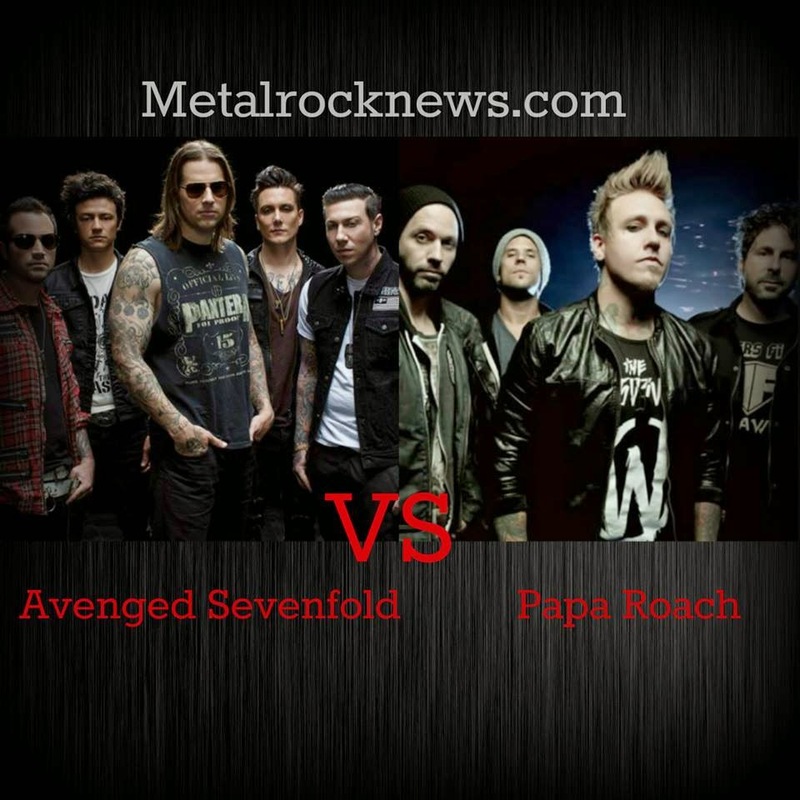 Avenged Sevenfold or Papa Roach? Vote your favorite band in the poll below to bring them to the next round. Fans are able to vote repeatedly and coming back to make sure your favorite band wins. This poll will end on Monday September 8 at 11:59 PM EST. 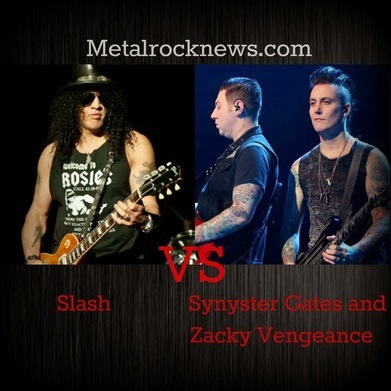 Slash vs Synyster Gates and Zacky Vengeance. Vote your "Best Guitarist/s"
Metalrocknews.com invites readers to vote for the Round 2 of the poll "Best Guitarist/s". 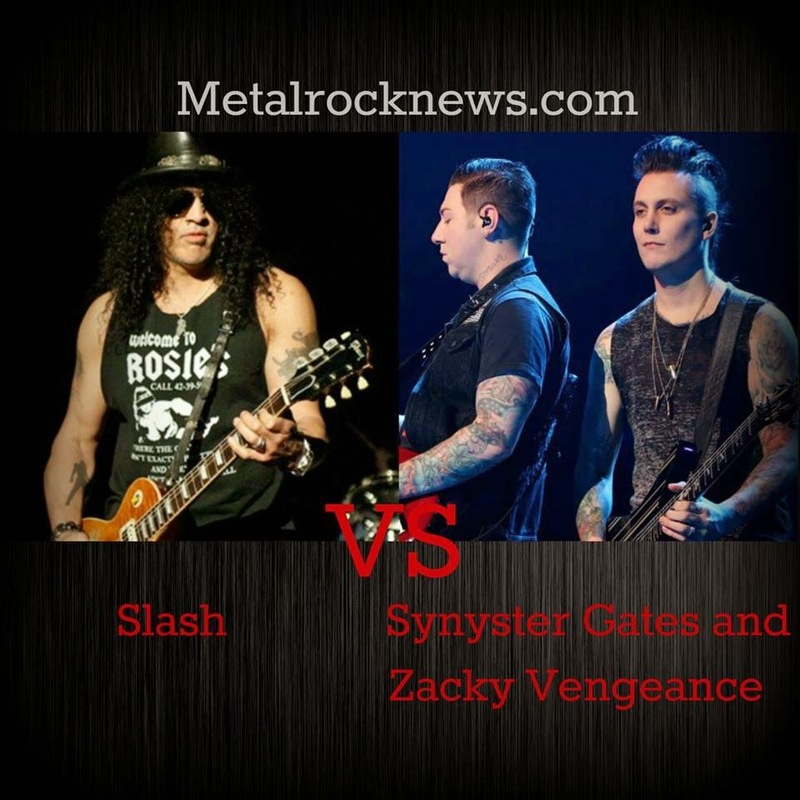 Who is your favorite guitarist/s Slash or Synyster Gates and Zacky Vengeance? Vote on the poll below. Fans are able to vote once per hour, so keep coming back to make sure your favorite guitarist wins. This poll will end on Monday May 26 at 11:59 PM EST. 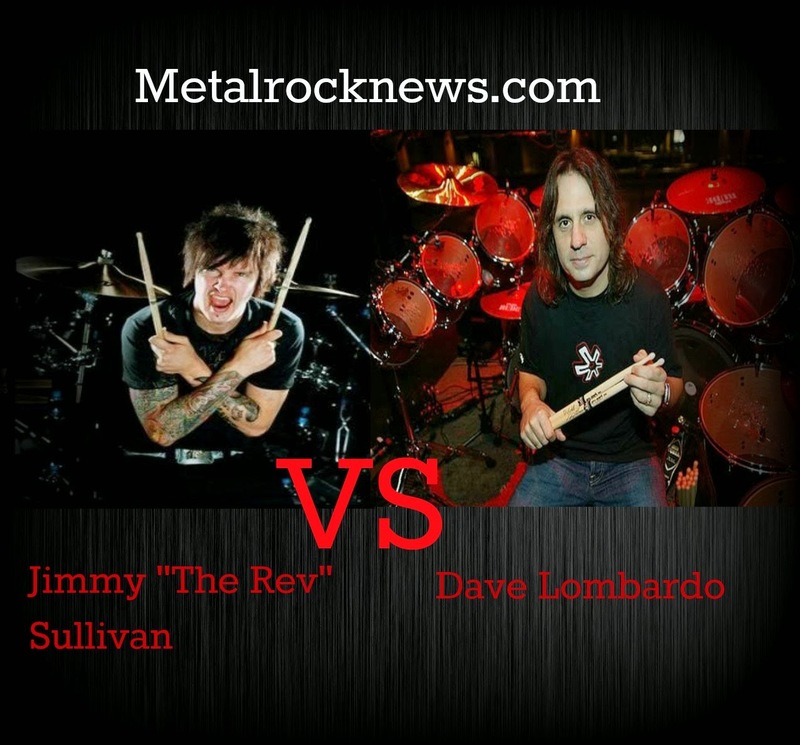 Metalrocknews.com invites readers to vote for the Round 1 of the poll "Best Guitarist/s". 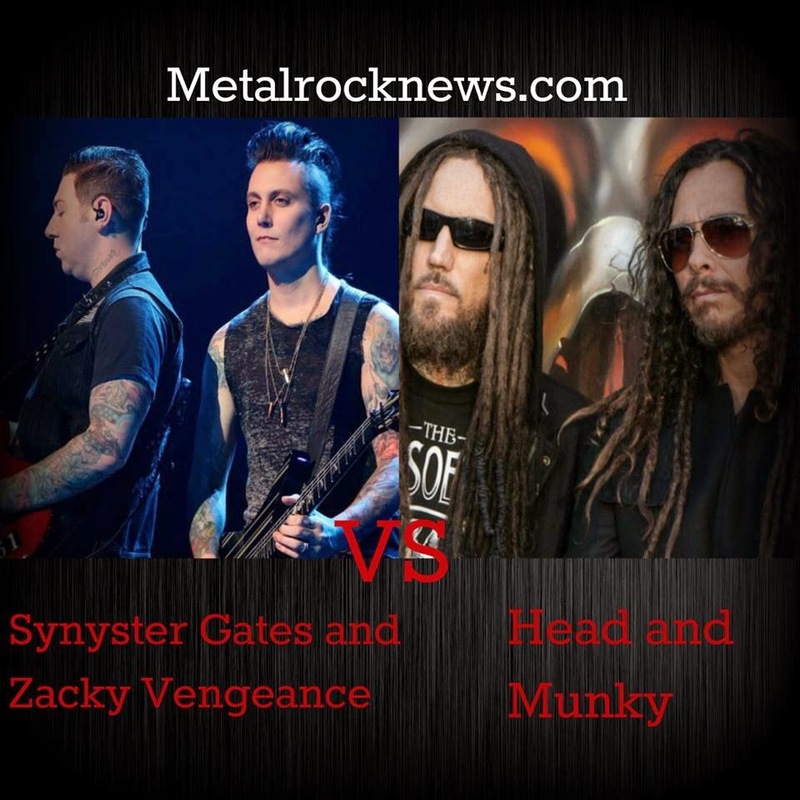 Who is your favorite guitarists Synyster Gates and Zacky Vengeance or Head and Munky? Vote on the poll below. 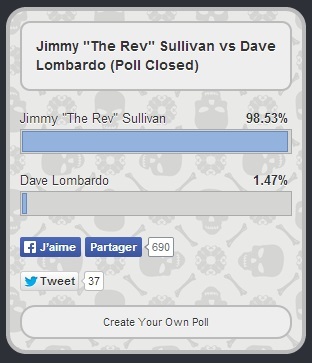 Fans are able to vote once per hour, so keep coming back to make sure your favorite guitarist wins. This poll will end on Sunday May 18 at 11:59 PM EST. M.Shadows vs Adam Gontier. 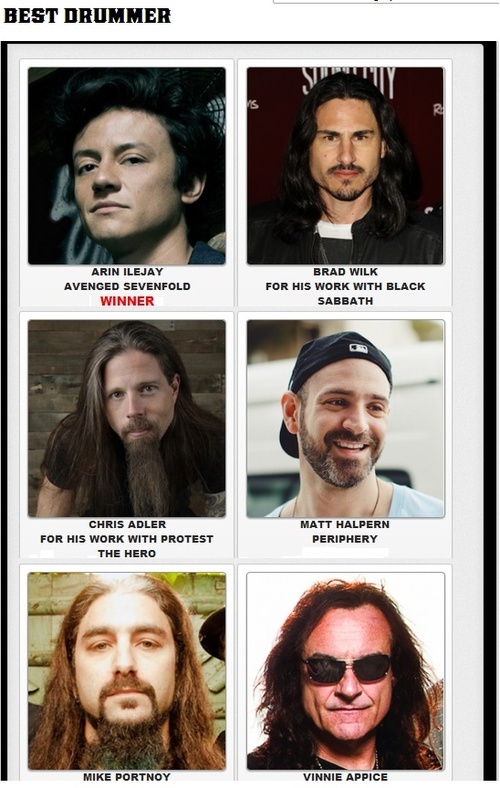 Vote your "Best Frontman"
Metalrocknews.com invites readers to vote for the Final of the poll "Best Frontman". 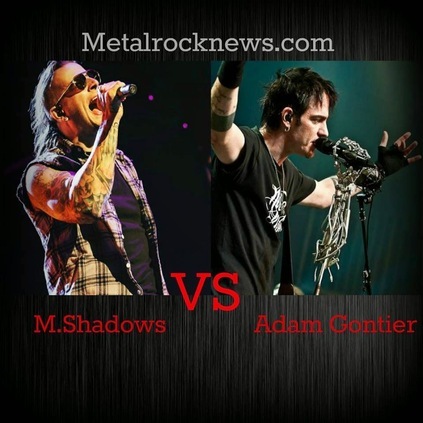 Who is your favorite frontman M.Shadows or Adam Gontier? Vote on the poll below. 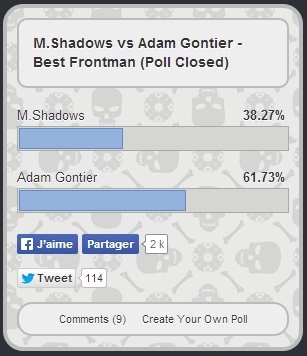 Fans are able to vote once per hour, so keep coming back to make sure your favorite frontman wins. This poll will end on Saturday May 10 at 11:59 PM EST. 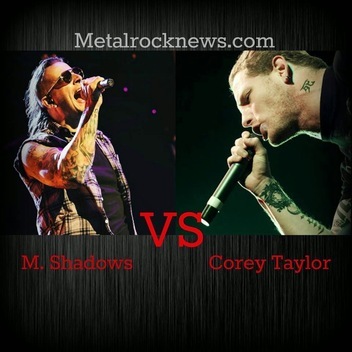 M.Shadows vs Corey Taylor. Vote your "Best Frontman"
M.Shadows has been nominated as "Best Frontman" on Metalrocknews.com.Click here to vote! Metalrocknews.com invites readers to vote for the Semifinals of the poll "Best Frontman". Who is your favorite frontman M.Shadows or Corey Taylor? Vote on the poll below. 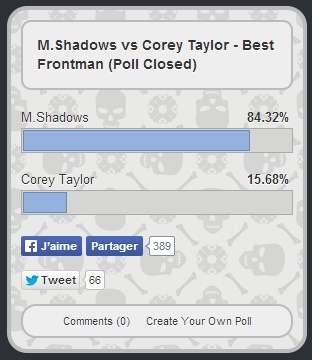 Fans are able to vote once per hour, so keep coming back to make sure your favorite frontman wins. This poll will end on Friday May 2 at 11:59 PM EST. 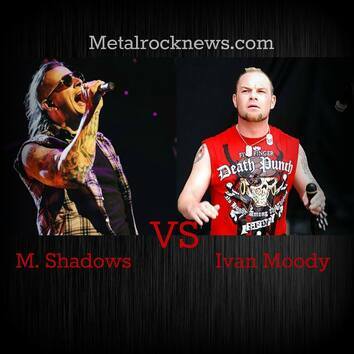 M.Shadows vs Ivan Moody. Vote your "Best Frontman"
Metalrocknews.com invites readers to vote for Round 2 of the poll "Best Frontman". Who is your favorite frontman M.Shadows or Ivan Moody? Vote on the poll below. Fans are able to vote once per hour, so keep coming back to make sure your favorite frontman wins. This poll will end on Thursday April 24 at 11:59 PM EST. They arrive in the Final Arin Ilejay and Jimmy "The Rev" Sullivan. 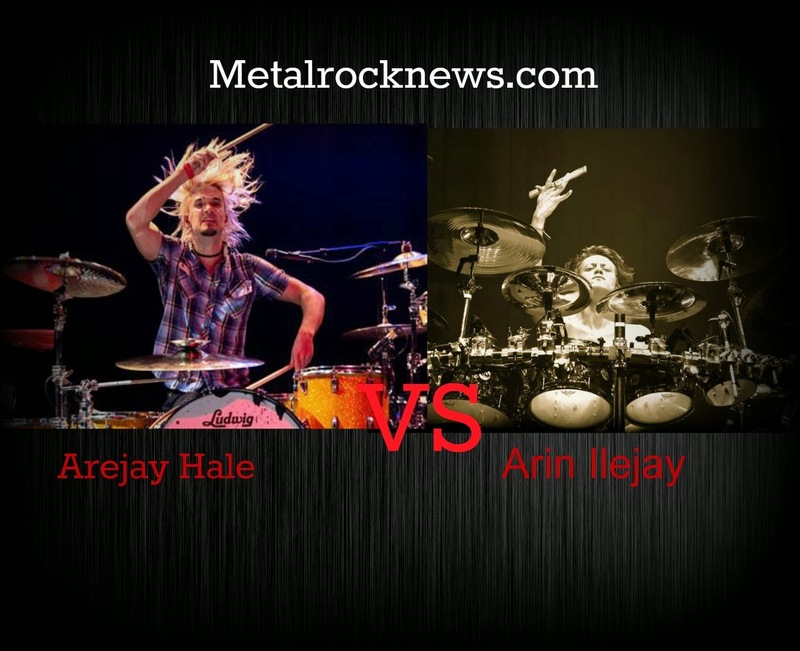 Arin Ilejay won against Mike Portnoy in the Semifinal with 71%. 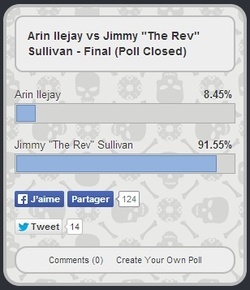 Jimmy "The Rev" Sullivan won against Lars Ulrich in Semifinal with 95%. Who is your favorite drummer Arin Ilejay or Jimmy "The Rev" Sullivan? Vote on the poll below. 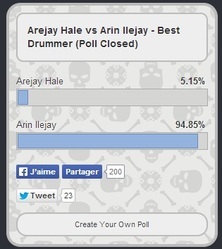 Fans are able to vote once per hour, so keep coming back to make sure your favorite drummer wins. This poll will end on Wednesday April 9 at 11:59 PM EST. 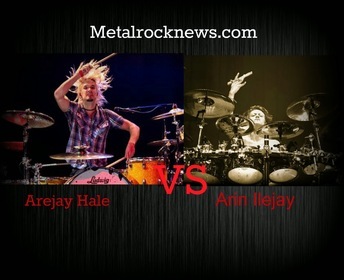 Metalrocknews.com invites its readers to vote for the "Best Drummer". Fans can vote once per hour! 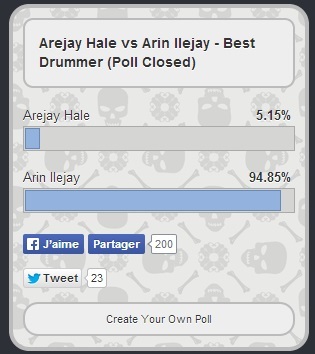 So come back and vote often to make sure your favorite drummer wins! The poll ends March 14. 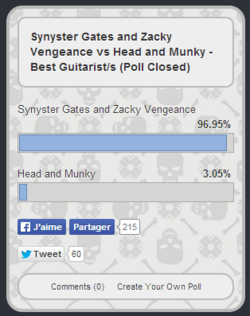 Vote for Avenged Sevenfold on Guitar World Poll. Click here to vote for Zacky Vengeance and Synyster Gates in the category ''Most valuable players'' (Q.2) and "Best Metal Guitarists" (Q.8) and Avenged Sevenfold 'Hail To The King' in the category of ''Best Metalcore Album'' (Q.6) , Avenged Sevenfold for ''Best Live Act'' (Q.13) and Favorite Guitar World Cover (Q.16) OCTOBER (Avenged Sevenfold) on Guitar World. 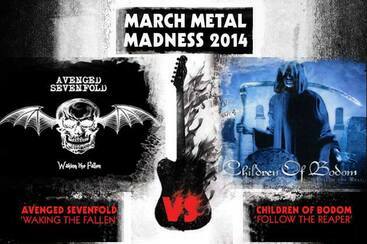 Vote Avenged Sevenfold in the poll of Loudwire "March Metal Madness 2014. "Click here to vote. LOUDWIRE’S READERS POLL: MOST DESIRED 2013 ALBUM. 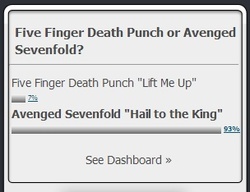 Loudwire want to know what your most anticipated album of 2013 is.Avenged Sevenfold are listed as a choice in their “Most Desired 2013 Album – Readers Poll” so if you’re excited to hear what the band have in store for fans this year let them know! "Lift Me Up" is the first single from The Wrong Side of Heaven and the Righteous Side of Hell, Volume 1, the fourth studio album from Five Finger Death Punch, and is the fifteenth single overall from the band. The song features Rob Halford, lead vocalist for Judas Priest. Halford joined the band at the Revolver Golden Gods Awards on May 2, 2013 to premiere the tune, with lead singer Ivan Moody referring to himself as being "the guest (vocalist)" on the song. The song reached No. 1 at Active Rock Radio on July 29, 2013, becoming the second No. 1 (their first was Coming Down). The song also obtained the first place on Sirius Octane's countdown over the new single of Avenged Sevenfold, Pop Evil, Fight or Flight etc. 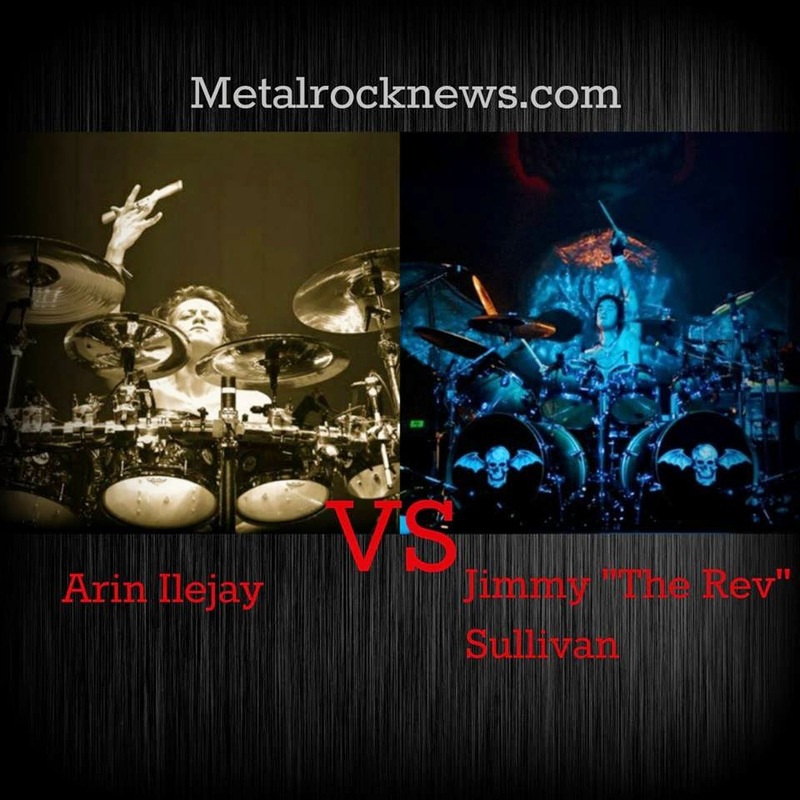 a permanent member after former Dream Theater drummer Mike Portnoy filled in for the late Jimmy “The Rev” Sullivan. Listen to the aptly-named song for this occasion, "Hail To The King" and vote for who you want to win below. Synyster Gates have been nominated in the category "Best Guitarists of 2013" of Loudwire for "Loudwire Music Awards". Click here to vote! Avenged Sevenfold have been nominated in the category "Best Rock Song of 2013" for "Hail To The King" of Loudwire for "Loudwire Music Awards". Click here to vote! Avenged Sevenfold have been nominated in the category "Best Rock Album of 2013" of Loudwire for "Loudwire Music Awards". Click here to vote! 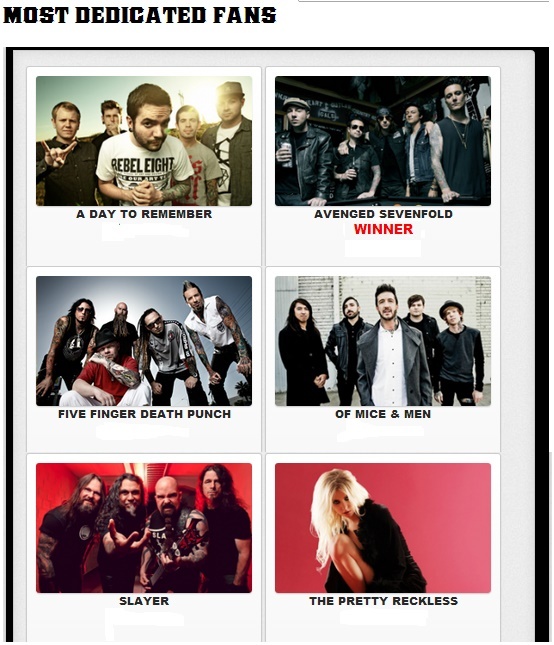 Avenged Sevenfold have been nominated in the category "Best Rock Band of 2013" of Loudwire for "Loudwire Music Awards". Click here to vote! Avenged Sevenfold have been nominated in the category "Most Devoted Fans of 2013" of Loudwire for "Loudwire Music Awards". Click here to vote! 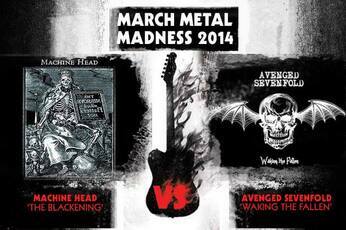 2013 REVOLVER GOLDEN GODS AWARDS: AVENGED SEVENFOLD’S “CARRY ON” NOMINATED FOR SONG OF THE YEAR. Revolver Magazine announced the nominees for the 2013 Revolver Golden Gods Awards and Avenged Sevenfold have a shot to take home the Song Of The Year award with “Carry On.” You can vote until April 15th and find out the results when the show takes place on May 2nd at Club Nokia in Los Angeles. LOUDWIRE LAUNCH THE 2013 LOUDWIRE ROCK BOWL. Loudwire have launched the 2013 Loudwire Rock Bowl in celebration of Super Bowl XLVII. The competition features 16 hard rock songs that “exemplify the grit and aggression of professional football.” In Round 1 Avenged Sevenfold’s “Seize The Day” is up against Shinedown’s “Devour.” You can vote here. This round will run until Sunday, Jan 27th at 11:59pm ET. You can vote once per hour. 2012 LOUDWIRE MUSIC AWARDS – AVENGED SEVENFOLD NOMINATED FOR MOST DEVOTED FANS. The 2012 Loudwire Music Awards have started and Avenged Sevenfold have been nominated in the Most Devoted Fanscategory. You can vote here every day, once per hour, until Jan 15th at 11:59pm EST. Revolver Magazine want to know what you think the Song Of The Year is. Avenged Sevenfold’s “Carry On” is nominated and you can vote as many times as you want until Jan 1st.